ExtrabiomesXL adds new biomes and an assortment of natural blocks and items that enhance gameplay and make exploring fun and interesting. 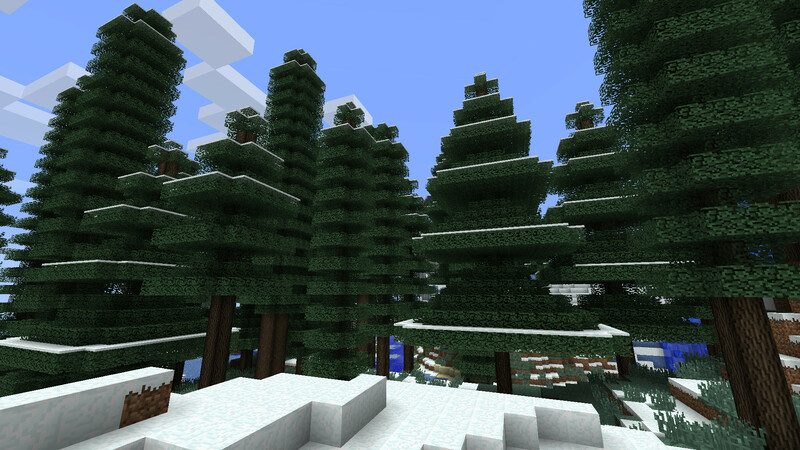 Pictured above is an Autumn Woods biome in ExtrabiomesXL used with the Better Grass & Leaves Mod. In addition, it fits in the Plant Mega Pack mod, which adds over 360 new plants to Minecraft and fully supports ExtrabiomesXL.